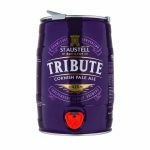 The only way to enjoy a pint of Proper Job. 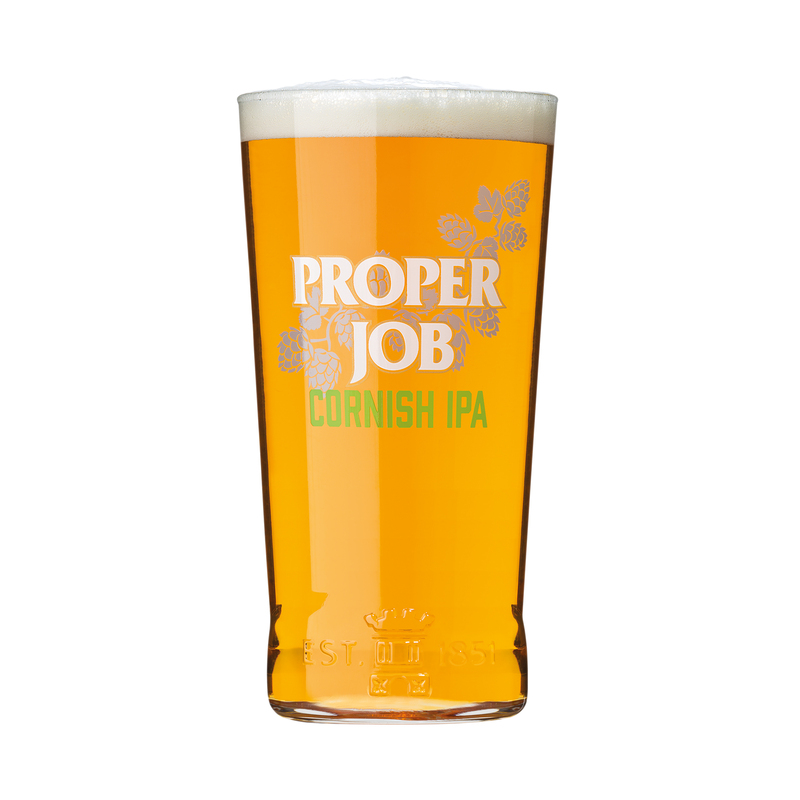 When you’re enjoying a bottle of Proper Job at home, make sure you serve it in our specially crafted glass – the best and only way to enjoy your pint of Proper Job! 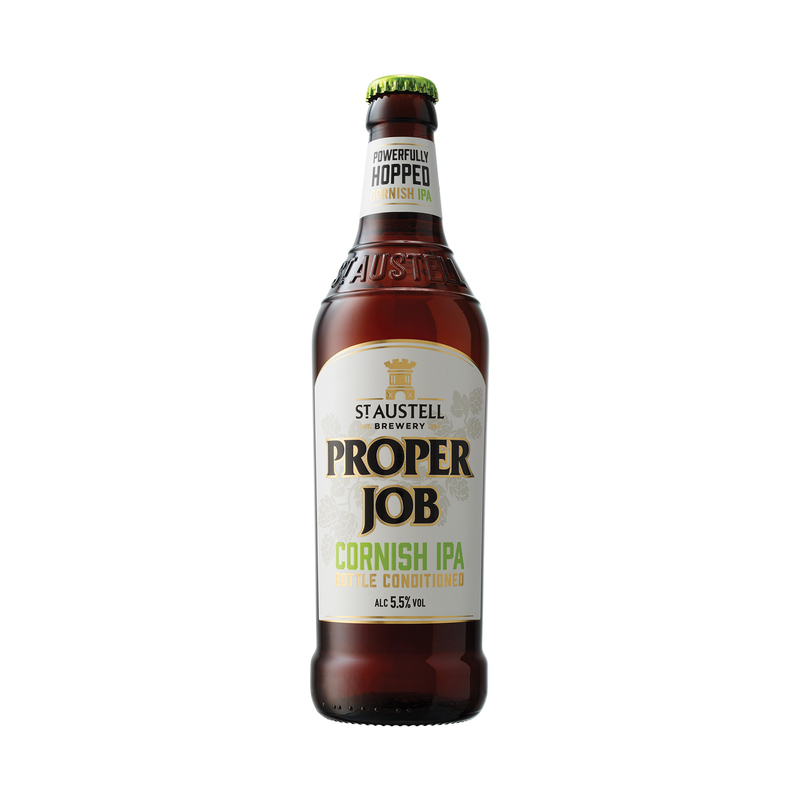 Proper Job is an authentic IPA brewed with Cornish spring water and malt made from a blend of malts including Cornish grown Maris Otter barley. 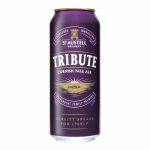 A powerfully hopped golden bitter that explodes with citrus grapefruit flavours. Served chilled Proper Job is a refreshing barbeque drink which is fantastic with marinaded meats, burgers and flame grilled sausages.